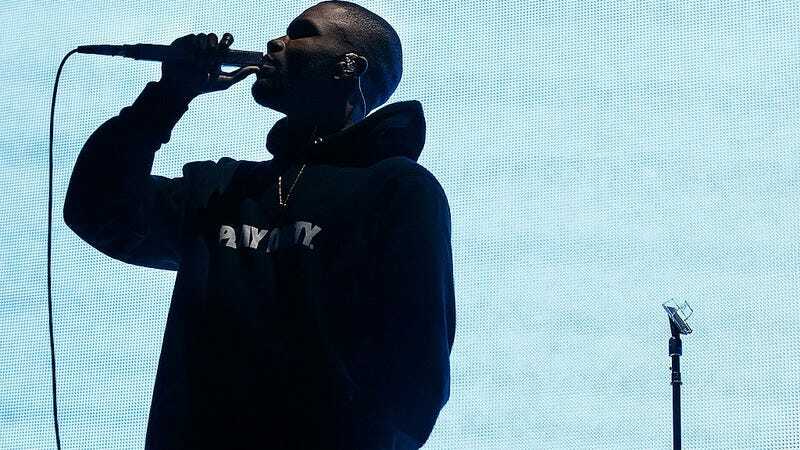 R&B favorite Frank Ocean released a new single last night, his first new solo music since last year’s Blonde and Endless. “Chanel”—which is currently available on all the major streaming services—is low-key and dreamy, of a piece with much of the music on Blonde. Ocean released the single via his Beats 1 show, “blonded RADIO,” which just released its second episode. (The first, meanwhile, featured an interview with Jay Z.) Ocean also posted the song’s lyrics (in the form of a slightly hard to follow graphic) to his Tumblr.